Heading into the final three events of 2016, the world title race finally looks like the world has expected it to since John John and Gabriel Medina burst onto tour in 2011. John John leads, by a mere 3200 points, with Gabriel just behind. And if it wasn’t exciting enough to see the two young guns going toe to toe for the title, after his win in Tahiti, the old dog Slaters still in with a mathematical chance. ‘What about Wilko?’ we hear you cry! 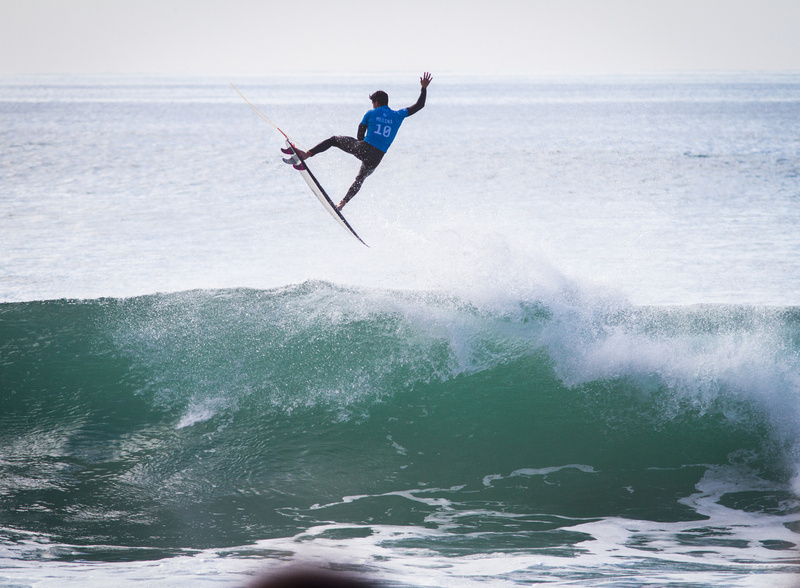 Whilst we hate to write off everyones favourite Aussie underdog, his momentum has slipped a little since his firey start to the season, and his historic results going into the final three events do no bode well for him, with a string of first round exits in both France and Hawaii. It’s still possible for him to prove us wrong and clinch it of course, but if we had to throw bets on the table, we’d be backing either JJF or Gabby. 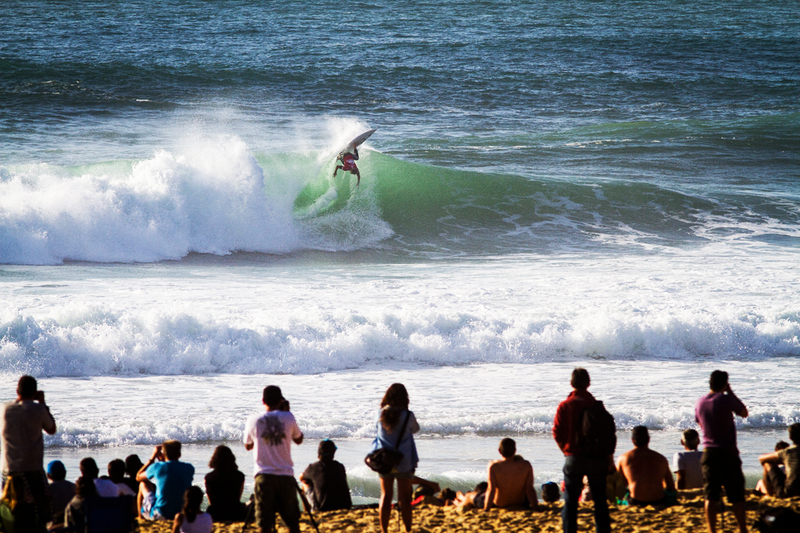 Hollow conditions just about give the edge to JJF, as well as local boy Jeremy Flores, pictured here. Indeed, the stage could not be better set for one of the the pair to pull away from the pack in France, as Hossegor’s long sandy beaches (which currently have sick banks) have been the location for victory for both of the young rippers in the past. However which of them will get the nod is almost impossible to call. One could speculate it relies heavily on the conditions- if it’s overhead and rippable, Medina gets the nod, and if it’s big beachie barrels you would have to give the edge to JJF. However John John has found a previously lacking consistency in overhead beachies this year that could easily rival the Brazillian and whilst Medina favours barrels breaking over sharp coral, he’s certainly no slouch in a sandy bottomed drainer. The air that saw Gabriel take home the title in the final last year. Whatever happens it looks like it’s going to be one of the most exciting title races we’ve seen in recent years, so be sure to tune in to the webcast on www.worldsurfleague.com when the waiting period starts on October 4th. Or better still join us during the comp, where we’ll be running a surf photography workshop in Hossegor, with internationally acclaimed surf shooter Lucia Griggi. Find out all the details here.